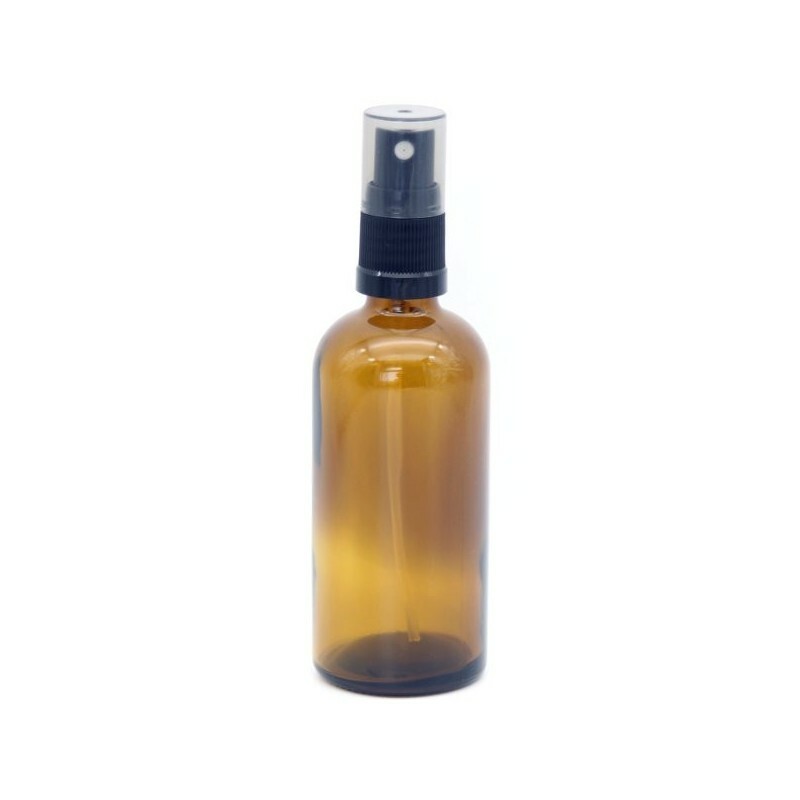 This reusable glass amber spray bottle is great for storing and using your homemade perfumes, toners, room or body sprays. The amber colour is ideal for light sensitive ingredients such as essential, olive and nut oils. 100ml. Glass is recyclable at the end of its life. 100ml. 14.5cm x 4cm. Amber Glass. Good quality, perfect for homemade products. Works well. I bought this to replace an old plastic spray bottle I’d been using for my homemade hydrosol which had seen better days. Love the glass, and the amber colour is good for protecting from the light. 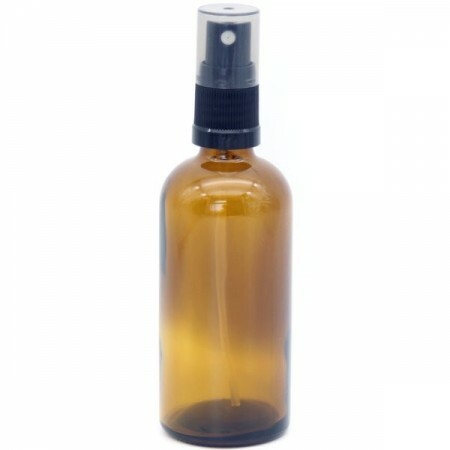 Love having easy access to buy empty glass spray bottles - they can be hard to find! The plastic spray nozzle top stopped working after 1 year of occasional use and good care. Biome was very generous in sending me out a new top, but I am disappointed that the plastic has failed so quickly and been wasted.